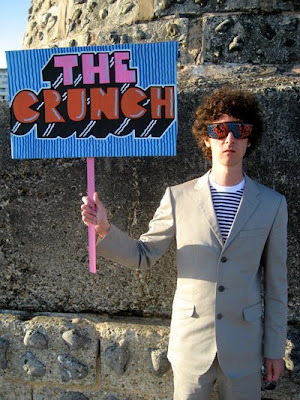 New solo show " The Crunch" from Mr Pinks opens today Thursday 29th May. The show will feature new paintings, the famous paper cuts and big paintings on the walls!!! It will run from Thursday 29th May - July 13th 2008.